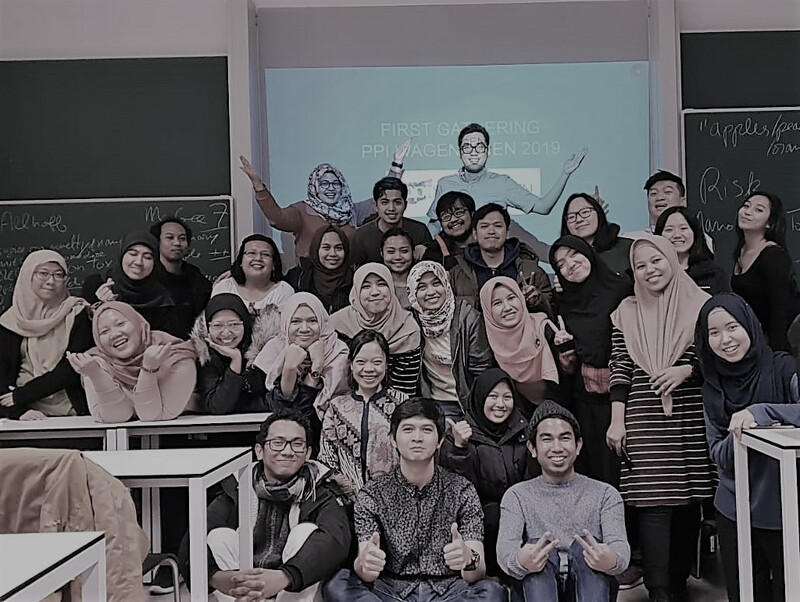 Indonesian Students Association of Wageningen (PPI Wageningen) successfully hosted the 2016 Indonesia Palm Oil Symposium (IPOS 2016), with title “The Land Expansion (Towards Sustainable Palm Oil Production),” on Tuesday, October 11th from 1.30 PM to 5.30 PM. 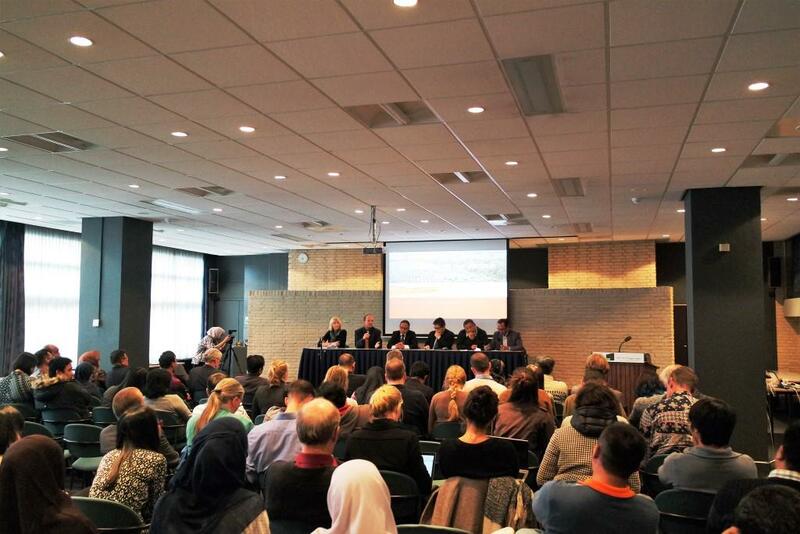 The IPOS 2016, where took place at the hotel Hof van Wageningen in the Netherlands, was attended by around 100 people, including experts, industrial representatives, local farmer from Jambi and students. The aim is to inform the public about the strategic issues on oil palm plantations in Indonesia and to synthesize ideas in achieving sustainable oil palm industries. 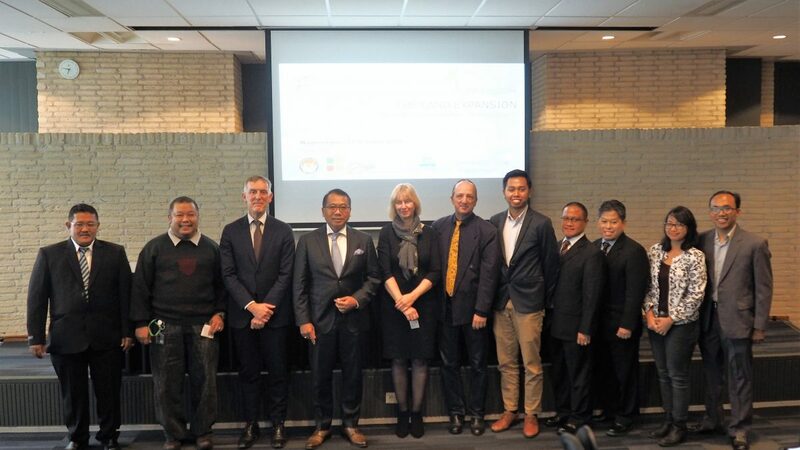 Indonesian Estate Crop Fund (IECF) for Palm Oil (Indonesian: BPDPKS) and University Fund Wageningen gave their full support to this symposium. Prof. Arthur Mol, the Rector Magnificus of Wageningen University and Research (WUR), together with H.E. Mr. I Gusti Agung Wesaka Puja, Indonesian Ambassador to the Royal Kingdom of Netherlands, opened the IPOS 2016. Gede Suprayoga, MSc (PhD researcher from WUR) moderated this symposium, which was consisted of one keynote talk and four different talks from four different expertises. The keynote speaker was Catur Sugiyanto, PhD who an Agricultural Attaché, Embassy of The Republic of Indonesia in Brussels, Belgium accredited to Luxembourg and European Union. 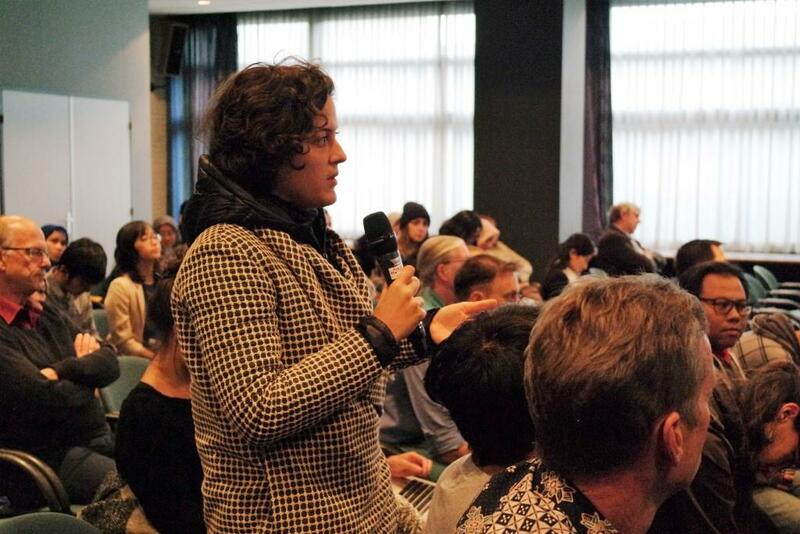 He gave an overview of some facts and dilemmatic issues concerning on palm oil production. He mentioned that in 2015, palm oil was the main agricultural commodity of Indonesia and contributed to 2.8% of the total GDP. The export value was counted of $2.28 billion, in which the European Union (EU) annually demands five million tons of this palm oil. Mr. Sugiyanto regretted the de facto barriers and discriminations that have been subjected to palm oil (e.g. palm oil free label). Thus, the export shifted from the EU to other countries, like China, India and Africa. Furthermore, he also stated that Indonesia actively promotes environmental sustainability by taking several real measures, such as the establishment of peatland restoration agency (Indonesian: Badan Restorasi Gambut) and the mandatory implementation of Indonesian Sustainable Palm Oil (ISPO) standard for palm oil industries. The first talk was delivered by Dr. Pita Verweij, Assistant Professor at the Copernicus Institute of Sustainable Development of Utrecht University. She emphasized on the consequences of land use expansion for the ecosystem and environment. Dr. Verweij indicated that Indonesia among the top 5 of greenhouse gases (GHG) emissions contributor in the world caused mainly by the land expansion. She showed also some satellite images of Kalimantan (Borneo) pointing the rapid deforestation occurred in 1973-2015, which was primarily caused by the expansion of oil palm plantation. Four different scenarios of land development and land zoning (study case: West Kutai and Mahakam Ulu districts, East Kalimantan) were also introduced. It gave us prediction on how mitigation will determine the land cover in the mentioned region. The following speaker, Stephan Mantel, MSc – Head of World Soil Museum, stated that in spite keeping the rainforest is indeed more valuable than oil palm vegetation, the plantation is to some extent economically beneficial for the community in that region. Therefore, he urged that land management is crucial to enable the coexistence between forest and plantation. He added that soil biophysical suitability analysis and spatial planning are appropriate tools for planning sustainable oil palm plantation. After the coffee break, Haskarlianus Pasang, PhD shared his perspective as a representative from Golden Agri-Resources, Ltd. (GAR), one of the largest palm oil industries in Indonesia. GAR puts their utmost concern to establish sustainable oil palm plantation, which is formulated as GAR Social and Environmental Policy (GSEP). He mentioned several measures which have been taken by the company, such as product traceability and local community engagement. Another point of view was delivered by Sakti Hutabarat, MSc, a WUR PhD researcher. He discussed the strategic pathways that need to be taken by smallholders to achieve the ultimate goal of palm oil production, which have a high quantity and quality production with the most minimal impact on environment and social life. He further proposed keen strategies and actions to promote sustainable palm oil production for smallholders. To conclude, the palm oil production issue is very complicated. In order to achieve the sustainable palm oil production, all stakeholders including the government, the companies, and the smallholders need to work cooperatively. Scientific approaches that have been introduced during this symposium showed that attaining the sustainability of palm oil production in Indonesia is like a journey, we need time and efforts to do so.